On December 6 and 7 2017, leaders in health care ratings, as well as purchasers, providers, payers and consumer advocates, gathered at the first-ever National Health Care Ratings Summit. Speakers included leaders of the ratings agencies themselves as well as quality measurement experts, health system leaders, purchasing executives from Fortune 100 companies and consumer advocates driving positive change. 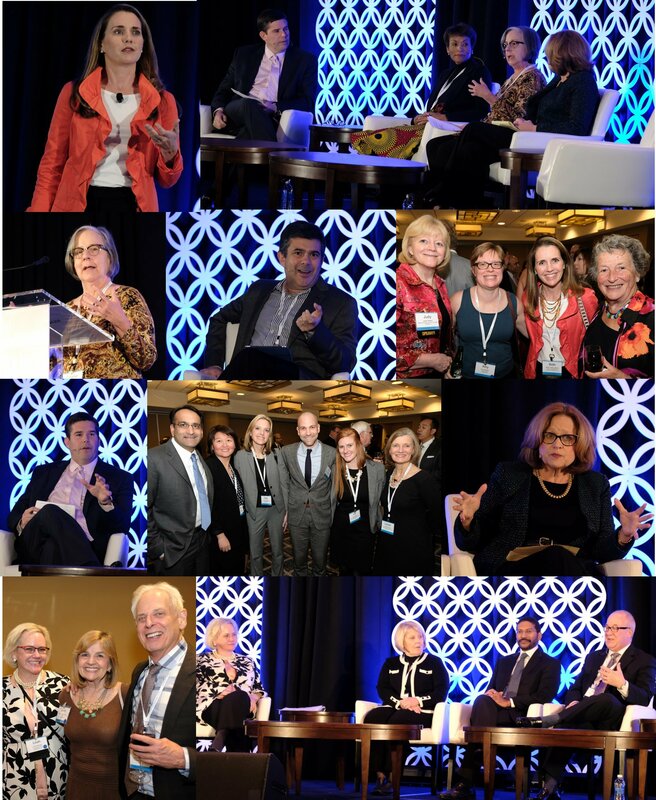 The two-day Summit featured interactive discussions with industry leaders on topics including: what's next in measurement, the role of the patient voice in ratings, how to engage consumers in ratings, how other industries use ratings, and a purchaser's perspective on the future of health care. Watch the following videos to see highlights from the Summit.